Welcome to the website of the CONTRAST consortium. 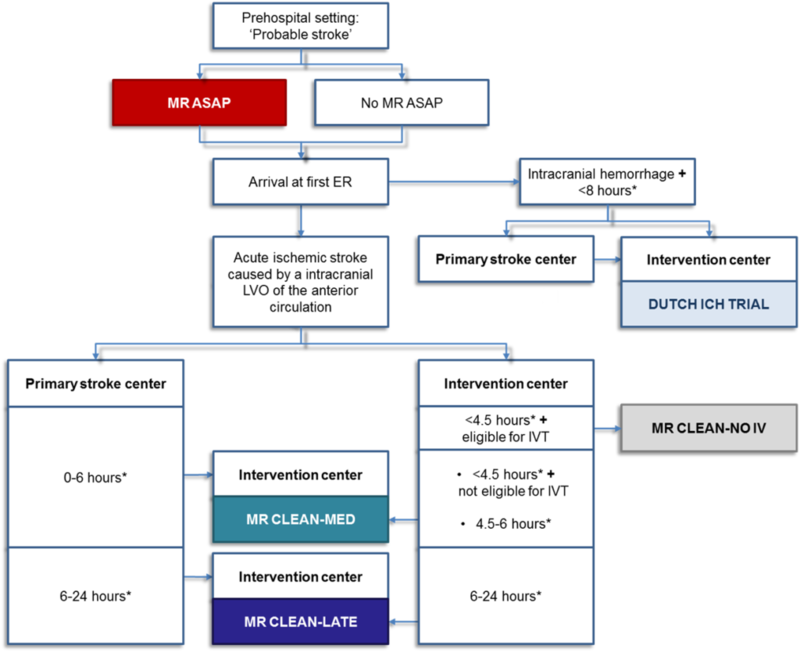 The overarching aim of CONTRAST is to improve outcome of patients with stroke by merging translational research and pragmatic randomized clinical trials, with a firm view of the future of Dutch Stroke Research beyond the coming five years. CONTRAST is a collaboration of academic researchers, private and public partners.